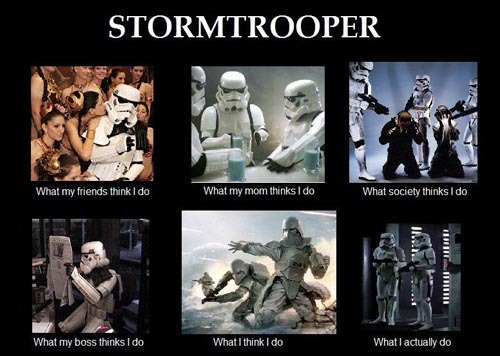 Have you ever wondered what it`s like to be a Storm Trooper? We have assessed the personal files of some of the First Order’s finest and found the best meme’s from across the internet which show what it is like to live the life of a soldier in the Star Wars universe. 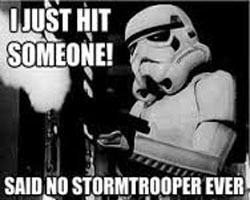 Like many of us different people have varying perceptions of the work we do and Storm Troopers are no different. How they wish the job was really like their friends think it is. 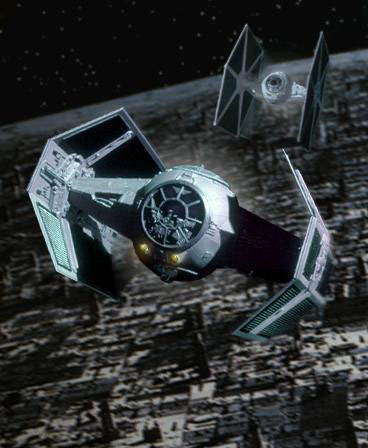 If you are new on the Death Star then you will want to make a good impression on your senior offices and most of all Darth Vader. Watch where you are going and make sure you don`t make a fool of your ...oh. It seems unthinkable that you would send a fighting force on duty without sufficient weapons training doesn`t it? Well watch through the Star Wars Films and tell us if you see one actually shoot anything. 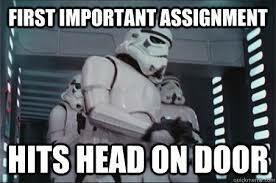 When your entire job for the day revolves around finding one gold droid and one blue and white droid and you can`t even manage that. Vader won`t be pleased. 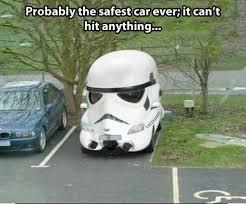 The Storm Trooper mobile, the car which will never hit anything, but you are in trouble if something hit`s you! 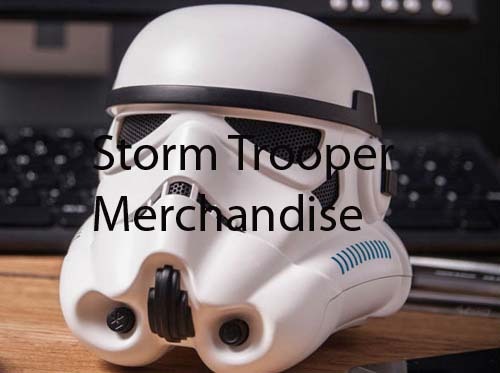 Like many of us different people have varying perceptions of the work we do and Storm Troopers are no different. How they wish the job was really like their friends think it is. If you are new on the Death Star then you will want to make a good impression on your senior offices and most of all Darth Vader. Watch where you are going and make sure you don`t bang your head on, oh. 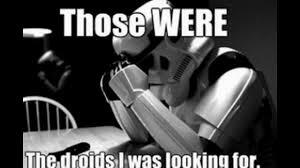 When you`re entire job for the day revolves around finding one gold droid and one blue and white droid and you can`t even manage that. Vader won`t be pleased. 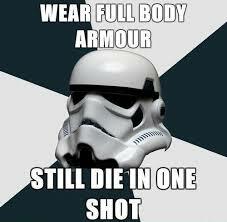 A Storm Trooper would surely be better off without armour! This state of the art body protection can`t repel lasers or Light Sabres or even rocks thrown by little teddy bears but seems very bulky.